The B-Side here has 99 locked grooves and nobody is brave enough to rip that. So, as a consolation, here's both tracks on the first side ripped in 33 and 45rpm ... and why not. 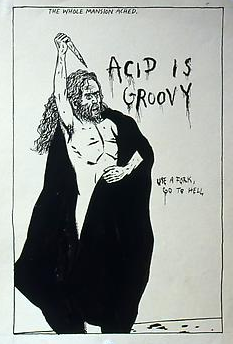 You could always go and buy an admirably priced copy from our father who art in Lowell, RRRon be thy name for the looped groove odyssey ... or just to hear the inherent quality of the vinyl recording. LP released on RRRecords in 2010. 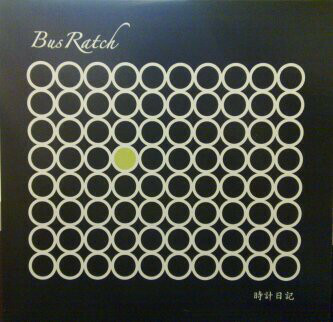 Thanks for the Busratch's and other great music!